Frudia My Orchard Passion Fruit Scrub Body Wash - Refreshing 200ml. Nacomi Body Scrub - Freshly Baked Papaya Pie 200gr. Nacomi Body Scrub - Refreshing Iced Coffee 200gr. Nacomi Body Scrub - Strawberry-Guava Pudding 200gr. Nacomi Body Scrub - Sweet Honey Wafers 200gr. Nacomi Coffee Scrub - Coconut 200gr. 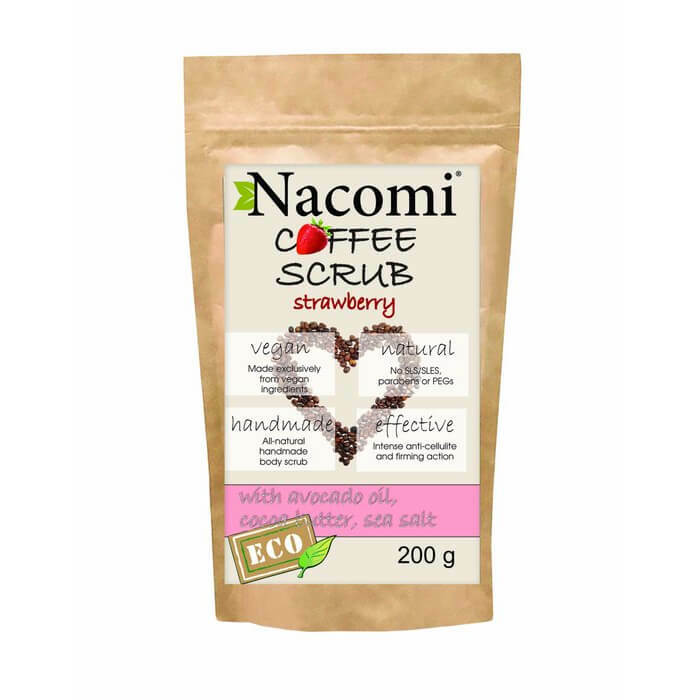 Nacomi Coffee Scrub - Strawberry 200gr. 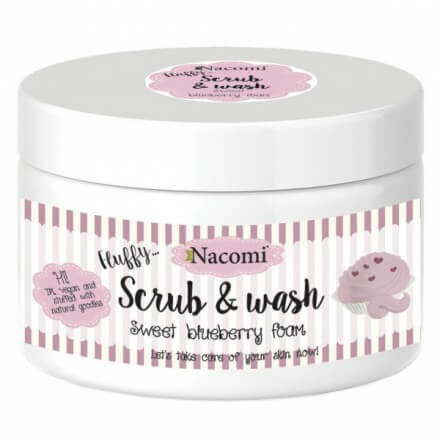 Nacomi Fluffy Scrub & Wash - Sweet Blueberry 180gr. 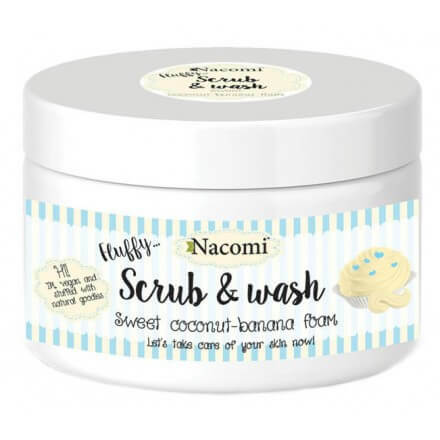 Nacomi Fluffy Scrub & Wash - Sweet Coconut Banana 180gr. Nacomi Rainbow Scrub & Wash Body Foam 200ml.